Eat Soul Food: Explore in the African American culture at the 2018 Soul Food Festival in Maverick Plaza. This free event will showcase local and national gospel and soul artist, traditional soul food, and games for the entire family. Cool Off: The heat isn’t going anywhere any time soon so find your closest pool and take some time to cool off! 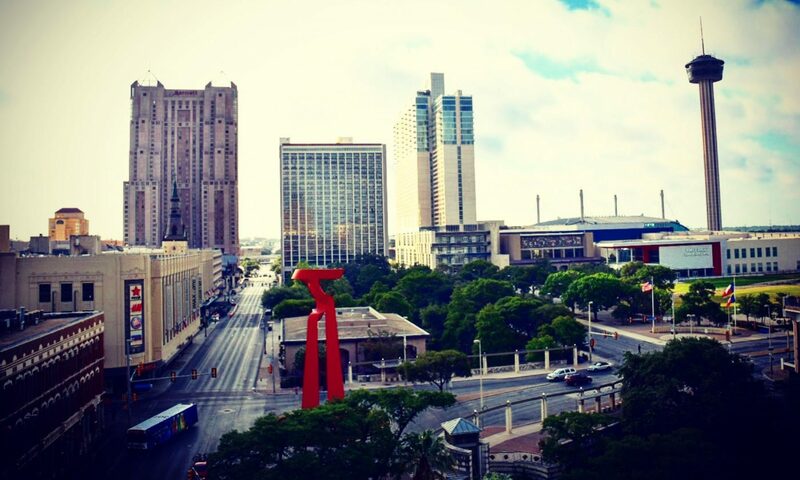 Enjoy Art: Swing by the San Antonio Museum of Art for their monthly art party. Enjoy live music by PM Soul, gallery tours (inspired by the Museum’s collection) at 5:30, 6:15, and 7:15 p.m. (space is limited), specialty cocktails by Blue Box (cash bar) and art making! Kick-it Old School: Jack Rabbit is hosting an 80’s night on Friday the Thirteenth with nostalgic music and videos along with a variety of drink specials. Meet the Wizard: The Wizard of Oz is now showing at the Woodlawn Theater. Follow the story of Dorothy Gale and her beloved dog Toto on a surreal adventure down the Yellow Brick Road accompanied by newfound friends the Cowardly Lion, Tin Man and Scarecrow.